Sign up for our newsletter and receive a FREE downloadable Bible reading guide. Make spending time in the Word a priority for your year. 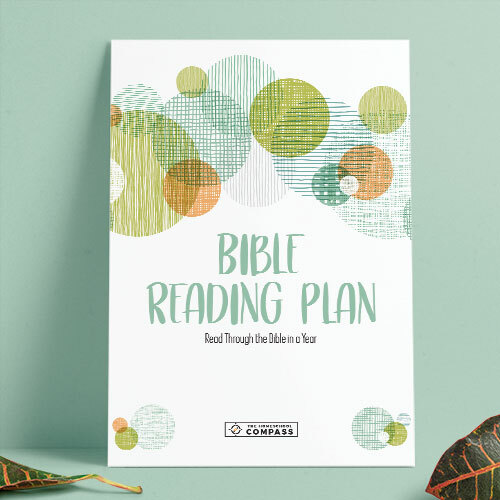 Read through the Bible from beginning to end in 365 days –our Bible Reading Plan makes it easy to stay on track and chart your progress.